SKULS, Lana Del Ray, P Money & Gappy Ranks, Gramatik, Durante and more. 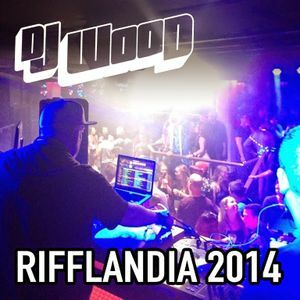 Hey Friends, I have re-recorded and uploaded my set from RIFFLANDIA FESTIVAL 2014, for your enjoyment! This was from a Riff Late Night event at Distrikt Nightclub that I played, with Neon Steve and the Distrikt resident DJs.